Early Bird Special: Purchase images in this gallery before September 23, 2015 and receive a discount on orders £20 or more 10% off. 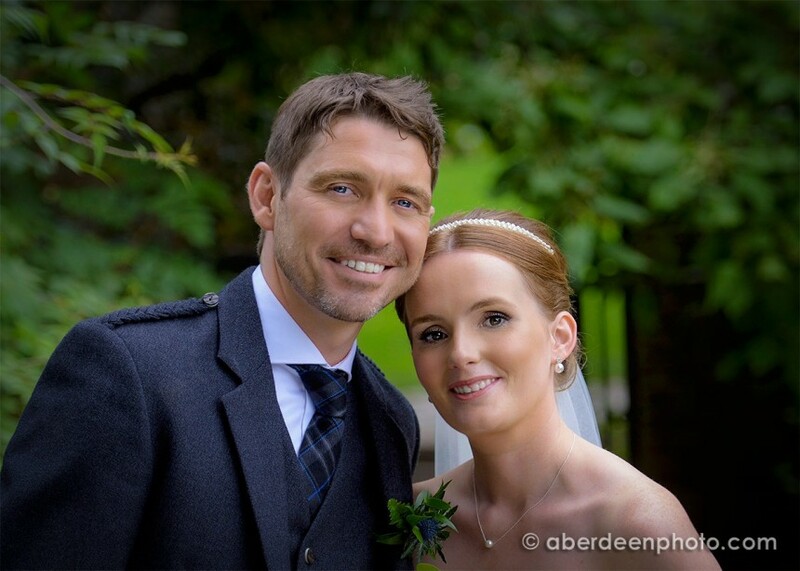 Thanks again Neil, you were absolutely fantastic & the photos have came out better than perfect. You’ve really done an amazing job considering we were rather difficult. We can’t thank you enough for persevering and getting those shot!! You’ve got our highest recommendation. Thank you for your email! We had a fantastic day and are most grateful to you for all your hard work! I completely hate getting my photograph taken and so you did fantastic to get so many great shots. Very professional service which we were delighted with ! !